Where are you and your Wife from? When and where did you propose? I proposed to Mary Beth on the Hudson River waterfront on a brisk December night. Why did you choose the Westmount Club? We were researching various venues and comparing what would give us the most for our budget. From the moment we stepped into the Continental cocktail room, we were taken back at its beauty and elegance. We immediately decided that this was going to be the place for us! Fred presented us with details that did not even compare to what other venues were offering and they did not disappoint on the day of our wedding! How was your experience with your vendors? 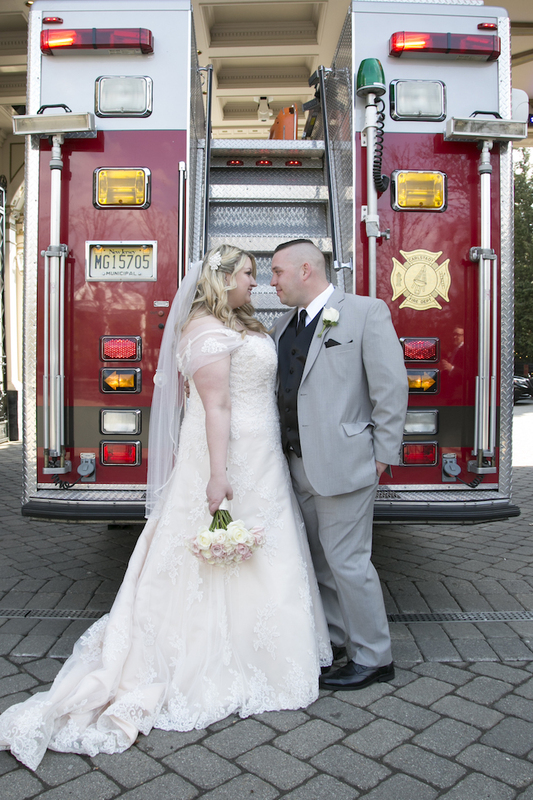 The experience with our wedding photographer (Brian Delia) was nothing short of amazing. 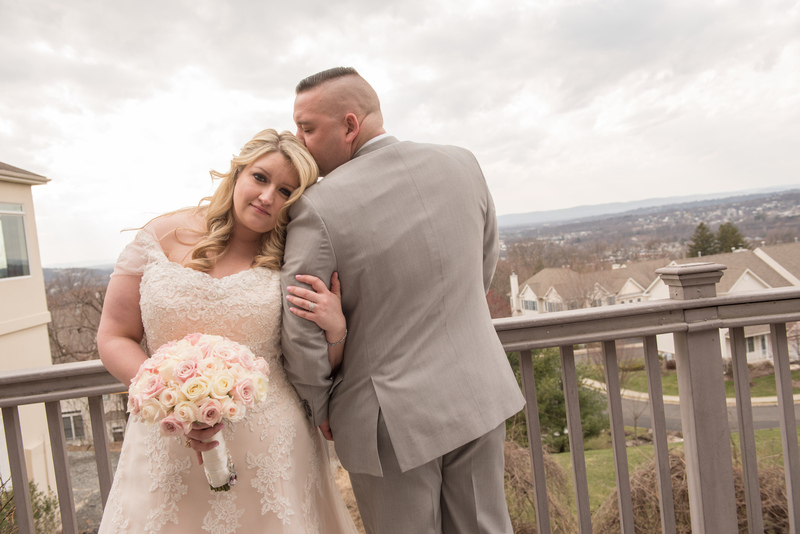 He was very knowledgeable with the Westmount Country Club and knew how to make the most of the space to give us some amazing photos without having to leave the venue! Throughout the day, Brian and his team were outstanding with us and captured some photos that we did know were possible. Their creative vision for the day was on point and left us with nothing but breathtaking pictures of not only us but our friends and family as well. How was your experience with The Westmount Country Club? Effortless! we chose to save money and avoid a wedding planner. The staff at WCC and especially Fred, made planning the event simple and direct. To say there was no stress leading up to the wedding would be a lie, but Fred and the staff lifted a huge weight off of our shoulders, allowing us to focus on other preparations. The bridal suite was gorgeous, and the outdoor deck allowed our guest to step outside without missing any part of the party. Any minor details that we requested were handled effortlessly and came out beautiful on the day of the wedding. It was truly overwhelming seeing how they could make the venue so beautiful for our ceremony, and then convert the space for our reception without skipping a beat. They left out no detail and left us speechless. The beautiful ceremony space, the world-class cocktail hour ( we are still receiving compliments on how great the cocktail hour was! ), The party atmosphere that was created by WCC and Mondo Entertainment, The first look that took place in the garden, and many many more. Any other details about your Wedding or engagement that you would love to share? The day was single-handedly the best day of our lives and we cant thank Fred and the Westmount Country Club enough for making this magical day happen for my wife and me. Disclaimer: The One and Only Westmount Country Club is continuously renovating to ensure a modern, trendy, and elegant location for your wedding. The photos in this article may not reflect the current layout. Please schedule a tour or contact us to learn more about the place where couples laugh, love, dance, and celebrate their love.